Marine Subwooferlar 4 adet ürün var. 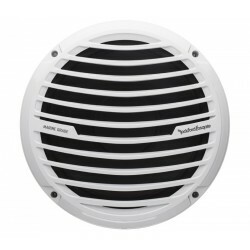 10" Marine Subwoofer The PM210S4 is a white 10" subwoofer designed for marine watercraft or powersports applications. It features a stainless steel sport grille and is UV and moisture resistant. Can be used in sealed, vented or infinite baffle installations. 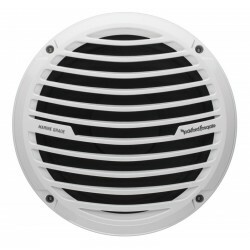 12" Marine Subwoofer The PM212S4 is a white 12" subwoofer designed for marine watercraft or powersports applications. It features a stainless steel sport grille and is UV and moisture resistant. Can be used in sealed, vented or infinite baffle installations. RM112D212" Dual 2-Ohm Subwoofer The RM112D2 is a white 12” Prime R1 subwoofer designed for marine watercraft or powersports applications. It features color matched grille and is UV and moisture resistant. Can be used in sealed, vented or infinite baffle installations. 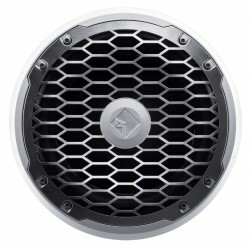 RM110D210" Dual 2-Ohm Subwoofer The RM10D2 is a white 10” Prime R1 subwoofer designed for marine watercraft or powersports applications. 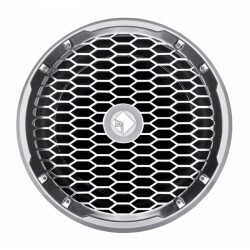 It features color matched grille and is UV and moisture resistant. Can be used in sealed, vented or infinite baffle installations.